Gas prices continue to inch downward across New England and across the country. Prices have fallen nationally by 6 cents a gallon in the past week, and they are currently 24 cents less per gallon than they were last month, according to research by AAA Northeast. “Overall demand has been seasonally low and concerns about global crude oversupply has contributed to the growth in gasoline stocks which is helping to keep gas prices lower,” said Dan Goodman manager of public affairs for AAA Northern New England. Vermont’s average current price is $2.43 per gallon, which is 2 cents lower than one week ago, and 8 cents lower than a month ago. New Hampshire’s average current price is $2.29 per gallon, which is 1 cent lower than one week ago, and 12 cents lower than a month ago. Maine’s average current price is $2.25 per gallon, which is 1 cent lower than one week ago, and 8 cents lower than a month ago. At the close of Thursday’s formal trading session on the NYMEX, WTI closed up 51 cents to settle at $53.13. 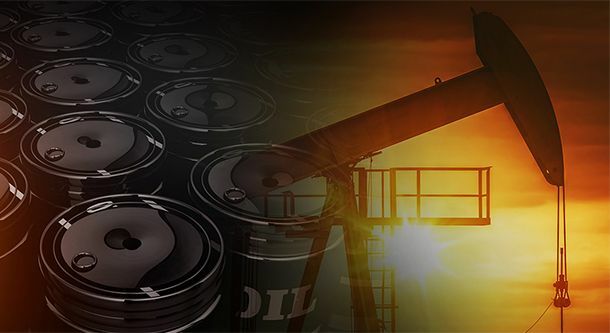 Crude prices increased overall this week due to optimism that the trade tensions between China and the U.S. may be subsiding. Reduced trade volatility will likely help curtail stalled global economic growth that could have reduced global demand for crude. Moreover, with OPEC’s global pact with large non-OPEC crude producers (including Russia) to reduce crude production by 1.2 million b/d for at least the first six months of 2019 now in effect, the global glut of crude is expected to decline, helping to push crude prices higher. If crude prices continue to climb, motorists will likely see gas prices follow suit.